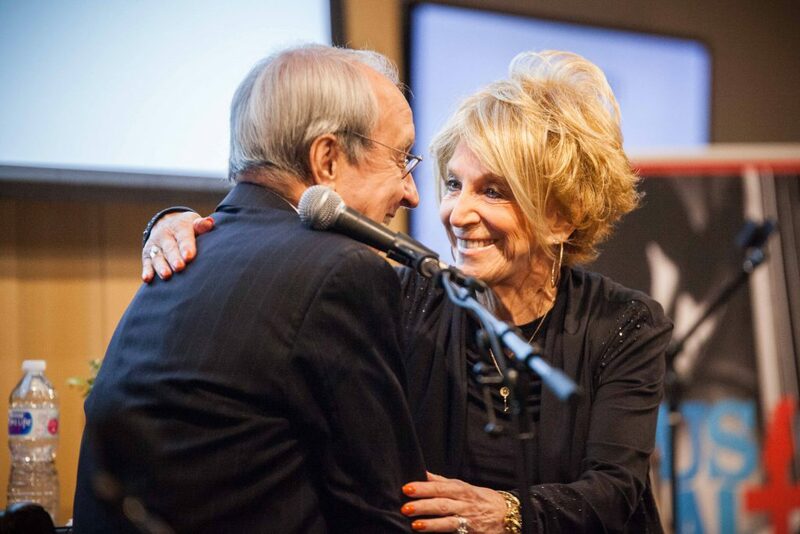 NASHVILLE (October 10, 2017) – Music industry veteran Charlie Monk was honored Monday, October 9 at the second annual Music Row Storytellers event, benefiting Music Health Alliance. 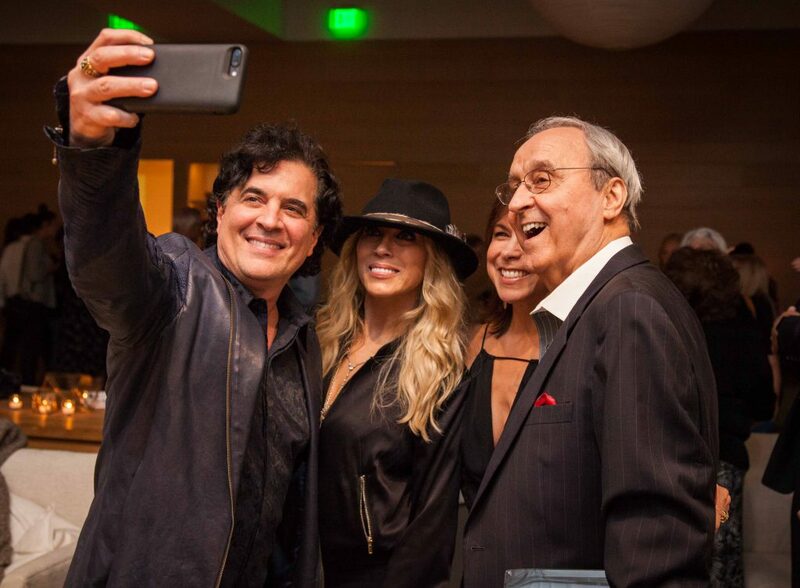 The event honors those who stand the test of time in telling the stories that make the music industry so fascinating – the journalists, interviewers, reporters, show hosts and others who chronicle and share the stories of Music Row and its musicmakers. Charlie Monk’s career began as a DJ in the 1950s in his home state of Alabama, bringing him to Music City in 1968. A role at ASCAP was followed by a move into publishing, eventually under his own banner, Monk Family Music, where he signed an unknown Randy Travis, nurtured the career of Kenny Chesney and developed the talents of Nashville’s biggest songwriters. 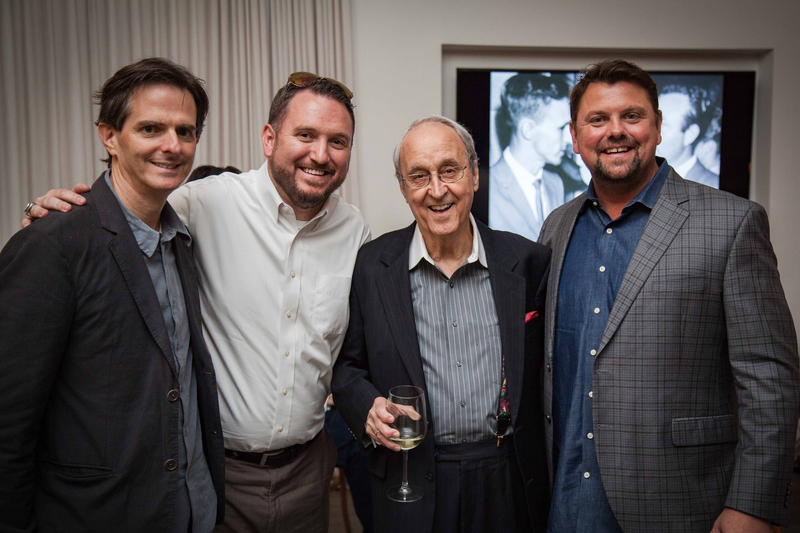 After a brief tenure at Acuff-Rose, Monk settled into his role as a leader in the music community, serving as an executive and member on the boards of such organizations as NARAS, Nashville Songwriters Association International, the GMA and CMA. A founder of the Country Radio Seminar, his decades as the host of the New Faces Show allowed his wit and humor to shine their brightest…as they still do six days a week on SiriusXM Channel 59 (Willie’s Roadhouse). Nashville-based non-profit Music Health Alliance fights so those in our industry never have to feel alone in a health crisis. 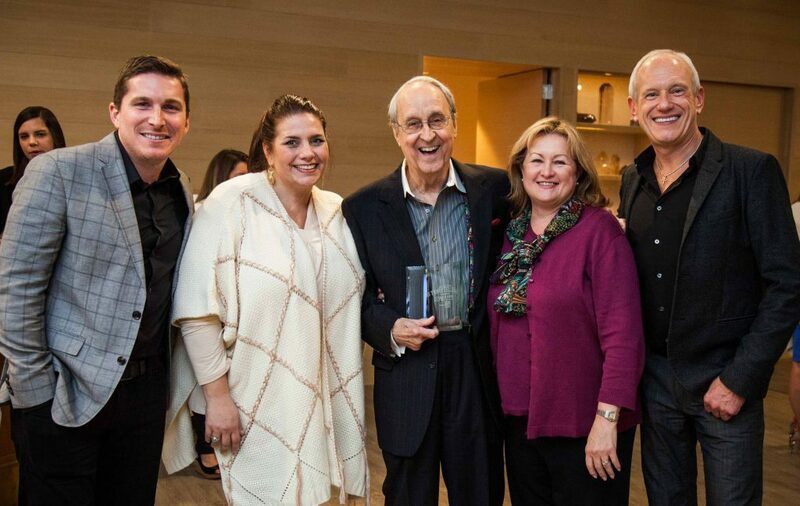 The eight-person team at Music Health Alliance removes obstacles so patients can receive lifesaving care. Thanks to the direct efforts of Music Health Alliance, members of the music community across the 36 states have gained access to lifesaving heart and liver transplants, medications to treat Parkinson’s, end of life care and many other necessary services. Since 2013, Music Health Alliance has saved over $17 million dollars in medical bills and reduced premiums and served over 5,800 people in the music community. Its services are free to any person who has worked in the music industry for two or more years, or who has credited contributions to 4 commercially released recordings or videos. Spouses, partners, and children of qualifying individuals may also receive access to the non-profit’s services from birth to end of life.